I’ll rather wait for God’s coat of skin. I will trust Him while waiting! 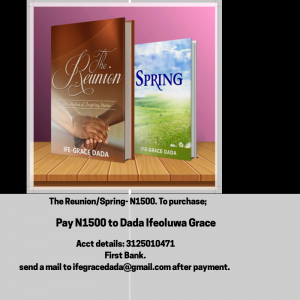 God bless you Ife-grace. This is what I need at the moment. God bless you too Tiwalade. How I’m so blessed by this. Thank you so much for sharing. Quite amazing how God works. Yes o…God’s ways are beyond human comprehension. It’s so sweet to trust in Jesus. Dear God, please bless sister Grace for this. You alone know how much this inspires me… Please bless her. I am waiting for God’s coat. It’s worth the wait Hannah. When He finally brings what He has made, you’ll be glad you didn’t settle for fig leaves. This is so timely. I’m in a place now that I would have chosen the fig tree. Now I know I have to wait for the coat. Thank you so much. I’m so glad I got to you before you made that choice. The coat is coming…Yes it is. …Eyes have not seen, ears have not heard, neither has it entered the heart of man what God has in store for those who love Him. Wow, thanks for the word. Keep trusting him. Wow! This really blessed my life. God bless you MA. Wow! This is epic. God bless you Sis and very soon we will celebrate with every single waiting upon d Lord. This blessed me sis. The way God constantly reminds me that He’s got me covered is overwhelming. God bless you for sharing. Wow wow wow. So timely. God bless you sis. Lord no matter how long it will take me, help me to wait for the coat you’ve made for me. Halleluyah! I’m happy to hear this. Almost every time I read your blog, I try to leave a comment but it doesn’t work. God bless you for this. The message is clear. Thank you once more. I think it works Confidence. Like I explained to you in one of my blog posts, when you comment, it does not immediately show here. I’ll have to approve it. The reason is that there are lots of spasm comments that could affect my blog’s performance. So I sought out the genuine from the spasm before approving. Your ‘aptness’ in communicating deep spiritual truth in a contemporary and compelling manner is outstanding… had to mark this article out when I saw it first at work today, now I have read it and have been blessed. This was rich and full. Please, do continue to be a blessing. Thank you so much.. I’m glad this blessed you. I’ll continue to be a blessing as God grants me strength. I can’t describe what joy I felt reading this. Oh how he loves us and wants the best for us, may we then gird ourselves with patience and run with his timing. You increase in his wisdom ma. Thank you very much. I love you. Oh yes! His love for us is beyond measure. ..we wait for his timing. I’m glad you saw this right before making that decision. Waiting for God’s coat of skin is absolutely worth it. Am so blessed right now I feel like crying! This is for me, His coat is better than my figs! I will do His will not mine, I will wait on Him not rush. 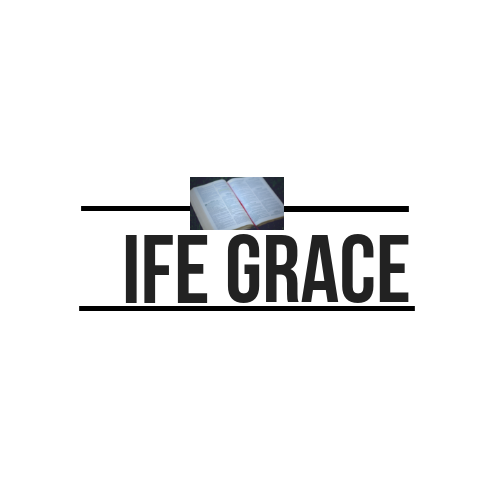 Ife-Grace God bless and enrich your life with every good and great things. Keep being a blessing! Cheers. Oh yeah! We wait for his coat. God bless you David. Oh my my. This got my heart praying that I won’t settle for less(leaves of figs) but the best (coat of skin). May God increase Sis Ifegrace ‘s wisdom, be with her as she continues in her stardom for manifestation. Amen. Thank you for stopping by Faith. The best is yet to come. Ife,thanks.This came @ the right time. “If I could be merciful to make coats for Adam who brought sin into the world, how much more you who I have washed with the precious blood of my Son.” Deep line there 👌🏽. Thanks for sharing this inspiring story, Ife-grace. The lessons herein are very timely. May God bless and continue to inspire you greatly. Amen. Almost cried reading this, all I can say is God bless you. 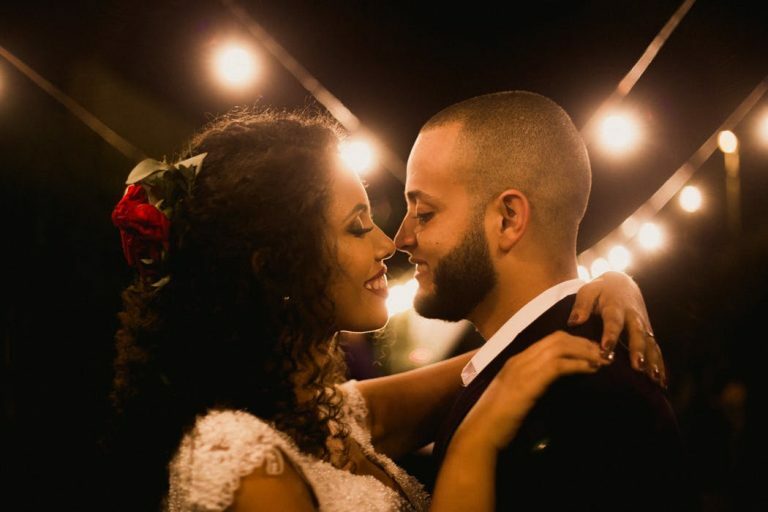 Aww… Such a lovely story. Thanks for this amazing and inspiring piece, Writer, and for letting God speak through you. God bless you more. Amen. Sometimes we spend so much energy pursuing what we should let go and on the other hand, we let go when we should persevere for Gods will. The guidance of the spirit is key. This is so wonderful. May your source of inspiration and revelation not dry in Jesus name. It pays to wait on God. I settle for God’s coat of skin! Thanks for this lovely message sis! Thanks a lot. I was encouraged by this piece ( ’twas forwarded to me via Whatsapp). I pray for more of God’s anointing upon your life in Jesus name. Well-done MA. Every time, I look up to reading another post. Keep blessing lives.